Avoid blowing an expensive wine for that "last bottle" when friends are over (you never fully appreciate the "last bottle"). Cost no more than $15 per bottle when purchased by the case (in most cases we're looking at house wines in the $8 - $12 range). This is a fairly well balanced lineup featuring two whites and two reds, all of which are rather different from one another. Serve some at your next summer party, and enjoy. Cheers! We are, admittedly, sharing this one again just on the heels of our Best of June lineup last week. However, lest it be lost on readers of that piece, this wine is quite affordable in the sub-$10 range when purchased by the case, and versatile enough to be flexible as both a sipper and a food wine. Hence, it rings in as a great house wine choice. This white wine made from the Piquepoul grape in France's Languedoc region has made repeat appearances in our glasses for ten years. The 2015 edition is cool and crisp with a hint of nectarine in the nose. Lush and round, it's possessed of minimal tartness or wood, but a pleasant creaminess that makes it a versatile bottle to pour for white wine drinkers of different tastes. Apple and pear on the palate remind us of a summer fruit salad. It's a truly great choice for casual warm weather drinking. 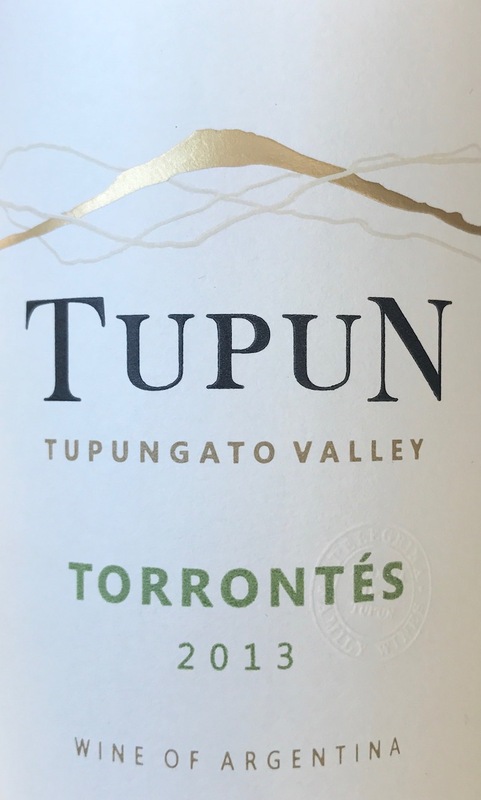 This Torrontés is among our favorite white house wines we've had, making regular appearances at dinner parties and quiet nights at home throughout the warmer months of 2016. I recently discovered an errant remaining bottle in my collection, and had to share it. Light straw color in the glass, we discovered crystalized sugar, hay, farm in springtime, and a little Ritz cracker in the nose. More refreshing and fun than complex, the palate is driven by simple citrus and lemon zest energy. It's really pleasant to drink, and one that we'd eagerly break out for a party. 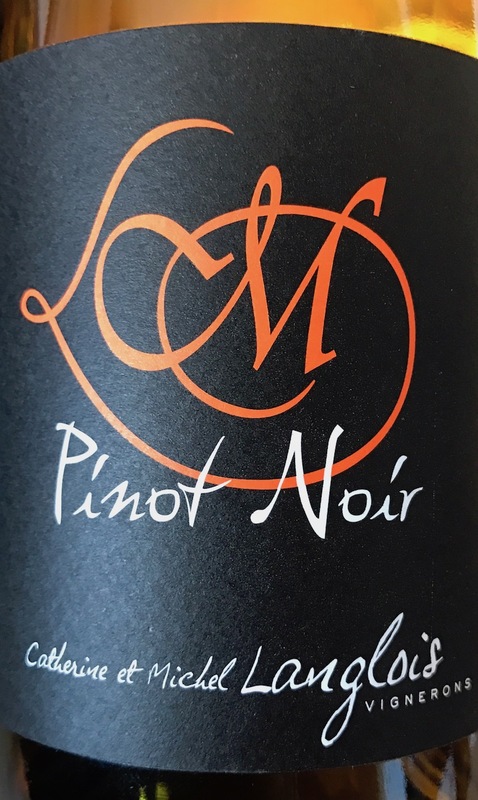 At $8.99 per bottle, this Pinot Noir from France's Loire Valley is a definite house wine contender. Thinner and very light in color, it reminded us a bit of the hotter Pinot Noir sometimes found in Southern California. The nose throws up notes of red smarties (candy) and light cherry, and is anything but rich. A bit green -- not unlike a lower end Beaujolais -- this wine is tart in the front, a little metallic, but ultimately goes down easily. It's a good house wine choice for those who enjoy very light Pinot Noir (me), but not necessarily for those who do not (Meghan). We considered this bottle from Spain's Toro region as a house wine candidate. The single bottle (vs by the case) price is right at $9.99, and Tinto de Toro wines can be an excellent alternative to the big red California wines that many Americans love, but that tend to get sloppy and poorly made in the lower price ranges. Made from the Tinto de Toro grape (what Tempranillo is called in Toro), our first impression is of a wine with rigorous legs in the glass. Big jammy red fruit notes characterize a somewhat meaty and hearty nose. The palate is less powerful than we expected. Cool up front, warm in the back, this wine is less complex, yet satisfying. It punches above its price to earn our recommendation as a solid house choice.